‘It was a lovely event,’ said people who went to the launch of the ATA local history archive last Saturday, 10th June. It certainly brought us together - the entire front part of the Ash and one side of it was packed with people to hear Mick Delap talk Triangle history, and see Tom Webb show pictures of our streets in times past. Mick and Tom are the team that have put together a digital archive of local historical facts which we can now all access. After the talk, the walk: Neil Sinclair led everyone off round the Triangle to show the spots of historical note. Both talk and walk happened twice over, because a 60-strong audience couldn't squeeze into the part of the pub where they could see the screen. Pepi did well to make room for about 40 for the first sitting - and nearly everyone was indeed sitting. The overspill session was more relaxed with about 20 people. 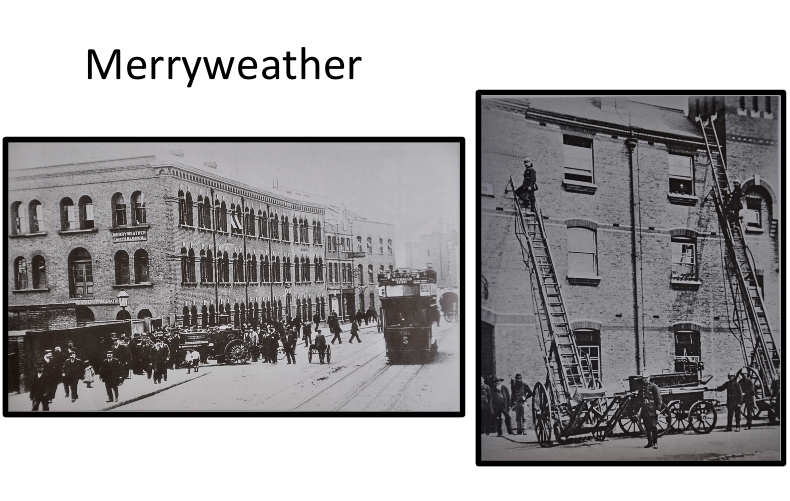 * 1891 probably made Greenwich High Road the world’s first electrically-lit street. We learnt, among other things, that our houses were built for 'good class working people', according to Charles Booth. 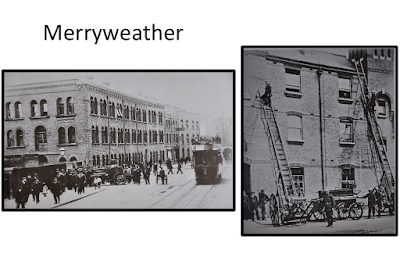 Our predecessors worked at Merryweather’s fire-engine factory, William Penn’s marine steam-engine factory, in other industries, and on the Greenwich Railway and Thames steamers. 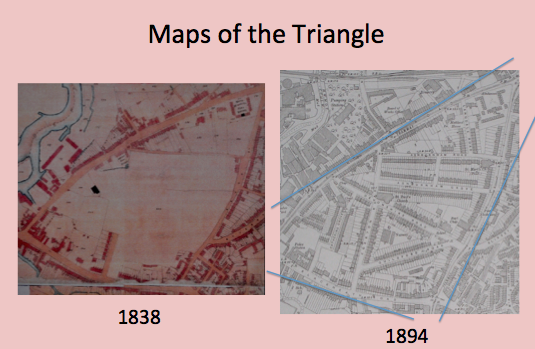 That was from mid-C19th on - no houses in the Triangle before that, only gardens. But the boundary roads were ancient routes, forming the same triangle shape for thousands of years. * the house of the inventor of the first petrol car, Edward Butler (in Ashburnham Place). This and other historical information is in the new archive accessed via the History button on the ATA website. The archive is in Excel with instructions on how to navigate it, although Tom and Mick feel the ease of search needs improvement. Tom says he’ll be happy to give a lesson on searching the archive, if there’s a demand.